Canadian Journal of Civil Engineering - Philippine distributor of magazines, books, journals, etc. 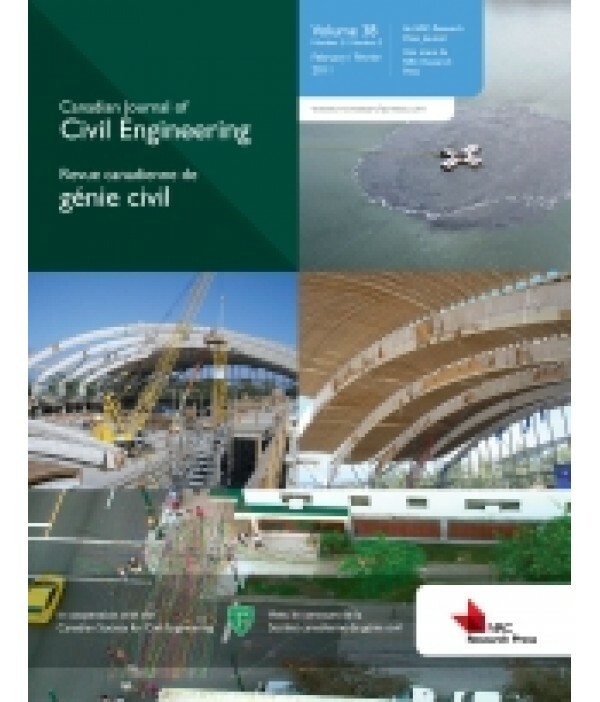 Published since 1974, this monthly publication is the official journal of the Canadian Society for Civil Engineering. 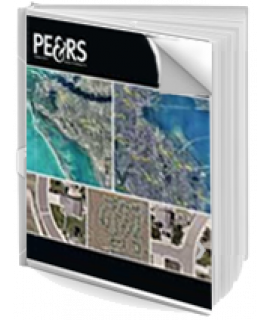 It contains articles on environmental engineering, hydrotechnical engineering, structure engineering, construction engineering, engineering mechanics, and engineering materials, and a history of civil engineering. Contributors include recognized researchers and practitioners in industry, government, and academe. 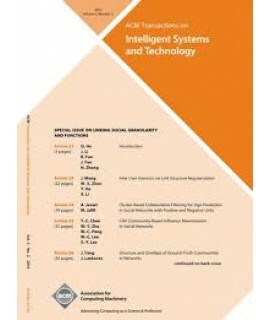 New developments in engineering design and construction are also featured.